Walmart managers met with St. 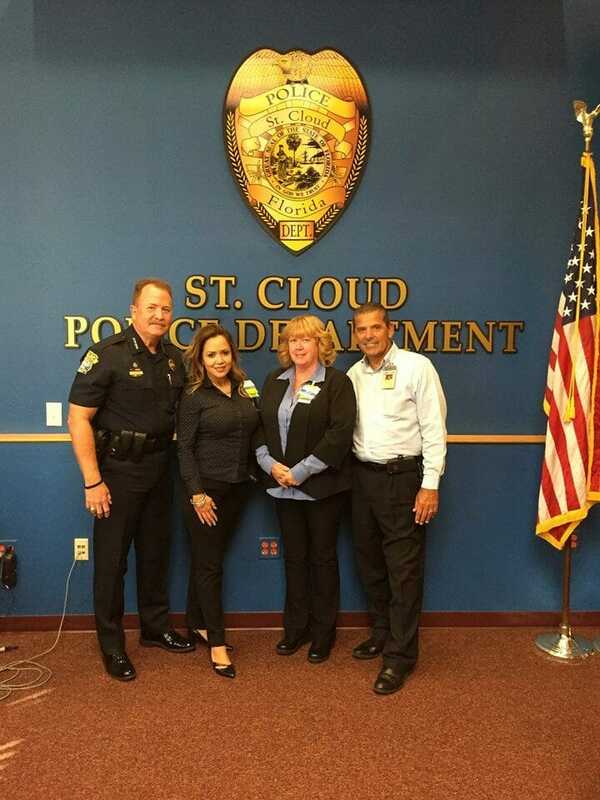 Cloud, Florida police officials on Wednesday to discuss the incident earlier this month when a cashier and co-worker refused to serve a uniformed officer who was trying to pay for his purchases. Reportedly the clerk pointed to her skin color to explain why she was refusing to ring up the officer. St. Cloud police posted about the meeting on their Facebook page. Later Wednesday St Cloud police posted a statement on the resolution of the incident with a link to a news report by WFTV-TV that included a statement from Walmart. …The incident happened at the Walmart on 13th Street earlier this month, sparking outrage among members of a Facebook group. Walmart released a statement saying, “We take these things seriously and do not tolerate discrimination of any kind in our stores. We value the relationships we have with law enforcement agencies throughout the country and we’ve met with the St. Cloud Police Department to address their concerns. We want everyone to be treated with respect whether they are in our stores or anywhere in the community.